Fans from around the globe sent in fan art showing their appreciation of the comics and characters from the J1 Studios Universe. 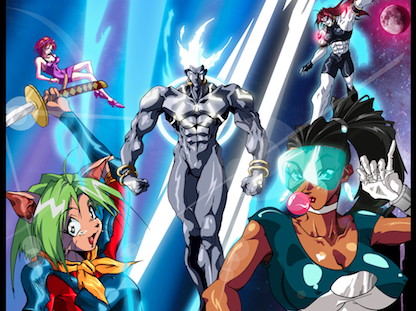 This includes fan art from Super Bounty J1, Angel Savior, Lime Rind: The Rogue Samurai. Click on the IMAGE below to DOWNLOAD the FREE PDF!